Maysville…..Mary Powers Stockdale, age 88, died February 2, 2016. 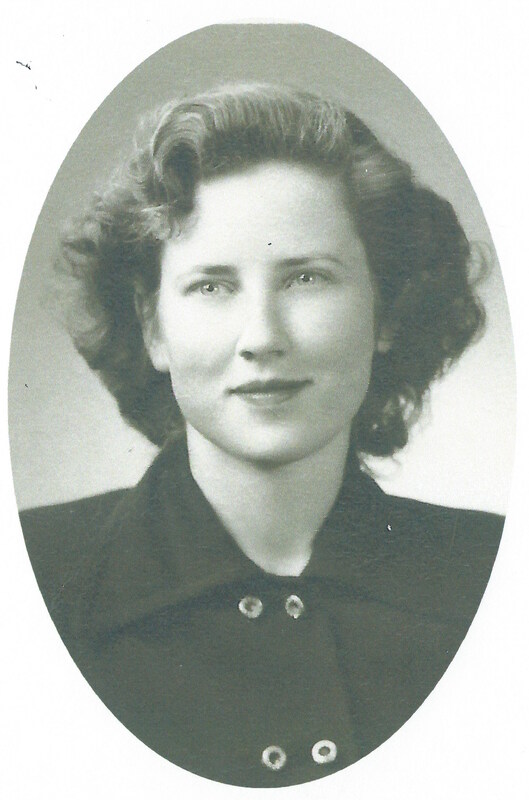 She was born March 5, 1927 to Dan & Madeline (Weigand) Powers in rural DeKalb County near Amity, Missouri. She graduated from Maysville High School and was a legal secretary for Robison Miller PC for 28 years and retired in 1992. On February 3, 1951 she married Roy A. Stockdale in Cameron, MO. To this union three children were born. Survivors include three children; Joan (John) Beezley, Greg (Sheryl) Stockdale and Dana (Tim) Carder; five grandchildren, Eric Stockdale, Georgie Fanning, Rachel Hanson, Cassie Stockdale and Tyler Carder; eight great-grandchildren, Max, Darcy, & Caroline Stockdale, Addison & Aiden Fanning and Kennedy Payne; sister, Johanna Powers Johnson; & many nieces and nephews. She is preceded in death by her parents; husband; brother, John Powers, and two sisters, Rosemary Powers Whiteaker & Frances Powers Murray. Joan, Greg & Dana: I have very fond memories of your Mom. Growing up in our community, with you and your folks, is a treasured memory for those of us fortunate to have experienced the good times. Our prayers are with you and your families.